This hotel is conveniently located in Rio de Janeiro. This property is an ideal base for both business and holiday travel. It is within easy reach of the beach and has contemporary rooms with 24-hour room service. 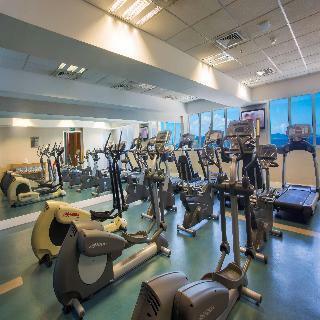 It features a fitness centre and restaurant serving Brazilian cuisines. Santos Dumont Airport is 400 metres away. Each room is decorated in soft colours and wooden furnishings. Room amenities include a TV and air conditioning. 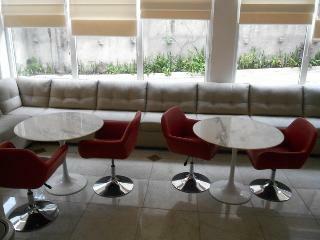 Hotel's restaurant serves local and international cuisines throughout the day. Tropical cocktails and other alcoholic beverages are available at the bar. 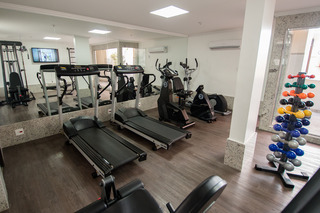 Guests can relax in the well-equipped fitness centre or make use of the sauna. Museu Belas Artes is 1 km away from Novotel Santos Dumont. The Avenida Churchill Bus Stop is 350 metres away. 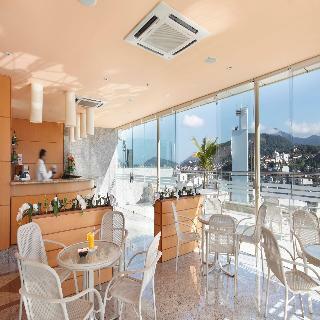 The hotel Vila Galé Rio de Janeiro opened in December 2014 and is located in the historic centre of Rio de Janeiro, in the famous Lapa district, full of bars and restaurants, which is the centre point of the city¿s bohemian life. This hotel in Rio de Janeiro, was built from the recovery of an old mansion and has a modern decor inspired by Samba and Bossa Nova. 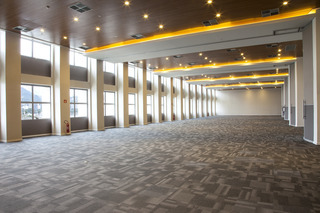 The hotel in downtown Rio has spacious and modern rooms and suites, bar, library, spa with gym, massage room, Jacuzzi and Convention Centre with 8 rooms, including a Master hall with 277m². The hotel offers free Wi-Fi in all public areas. 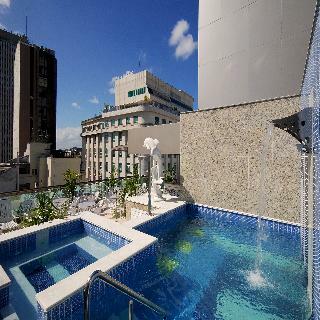 This hotel is set at the heart of the lively city of Rio de Janeiro. The hotel is located close to Paseo Publico, the Municipal Theatre and the Museum of Modern Art. The excitement of Lapa, with its many bars, can be found just a short distance away. The cultural programme of the Progress Foundation and the Circus Voador can be found nearby. The hotel is just a 10 minutes' drive from the world-renowned Copacabana Beach. Santos Dumont Airport and Galeao Antonio Carlos Jobim International Airport are just a short driving distance away. This charming hotel tempts business and leisure travellers with the promise of luxury and convenience. The hotel features stunningly-designed guest rooms and suites. The hotel's first-class facilities and services ensure that the needs of even the most discerning traveller are fully met. 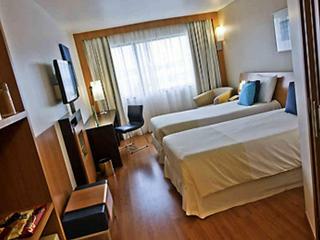 The ibis Rio de Janeiro Centro is a perfect budget hotel for those traveling for business or pleasure. Located in the historic center, the hotel is 1.2 miles (2 km) from Santos Dumont Airport and 930 yards (850 meters) from the Arcos da Lapa aqueduct. To rest from one day to the next, enjoy rooms with the Sweet Bed by ibis, minibar, air conditioning and free WIFI. Small pets are also welcome. For breakfast, visit the detox space. For dinner, try the delicious ibis burger or ibis pizza at the restaurant.